Email marketing is critical for motorcycle dealerships. 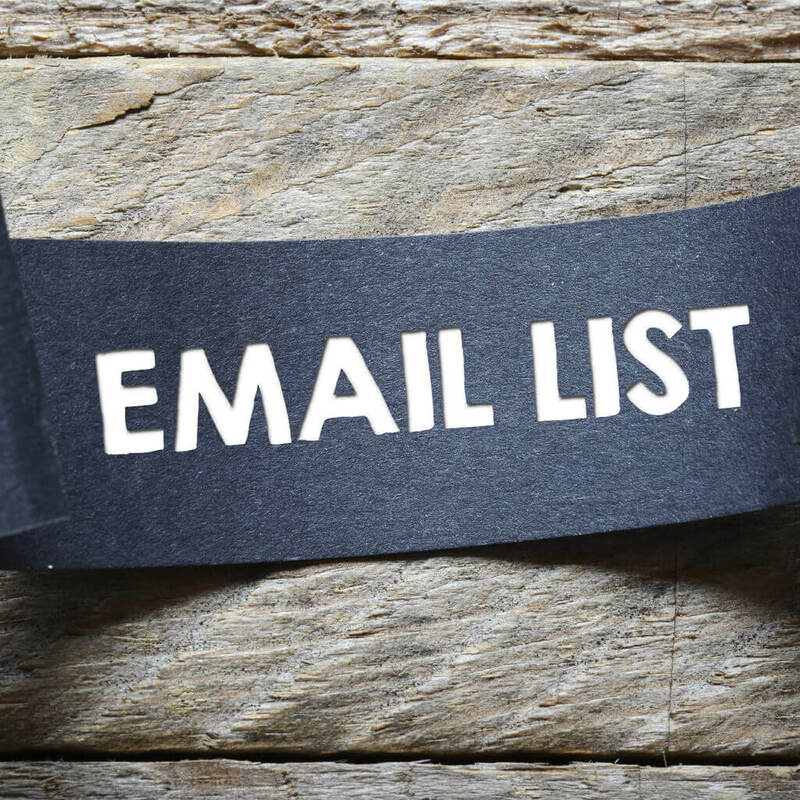 Let us help you maximize your email lists. This includes both attracting people and selling to your list. We’ve built lists of tens of thousands of highly engaged motorcycle enthusiasts. We can do the same for your motorcycle dealership. We can show you how to build your email lists by optimizing the lead forms on your website. We can create motorcycle industry specific lead magnets to encourage people to subscribe in exchange for important or engaging content. Once you have an optimized lead capture system, we can take over and handle all of your email marketing. Or if you have a team in place, we can train them on how to use an email marketing platform like MailChimp. We can also serve as an outside advisor, if you team needs help from time to time. We’re here to assist your motorcycle dealership however we can. We can help setup software to manage your email list and integrate methods for motorcycle riders to join your list. Ideally, each subscriber would affirmatively opt in and agree to receive your content. This way they want your emails and will engage with your emails. It may seem like a great idea to buy a list from a company, but your results will be subpar. And you may even damage the reputation of your dealership and/or domain name.. Email providers like Google are smart, and they will catch on and mark your email as spam. We can help you avoid situations like this, or fix them if needed. The better route is to look at the big picture. Capture leads from your website and storefront. And then provide excellent content for your subscribers. You’ll see better results like improved return on investment (ROI) and customer lifetime value (CLTV). 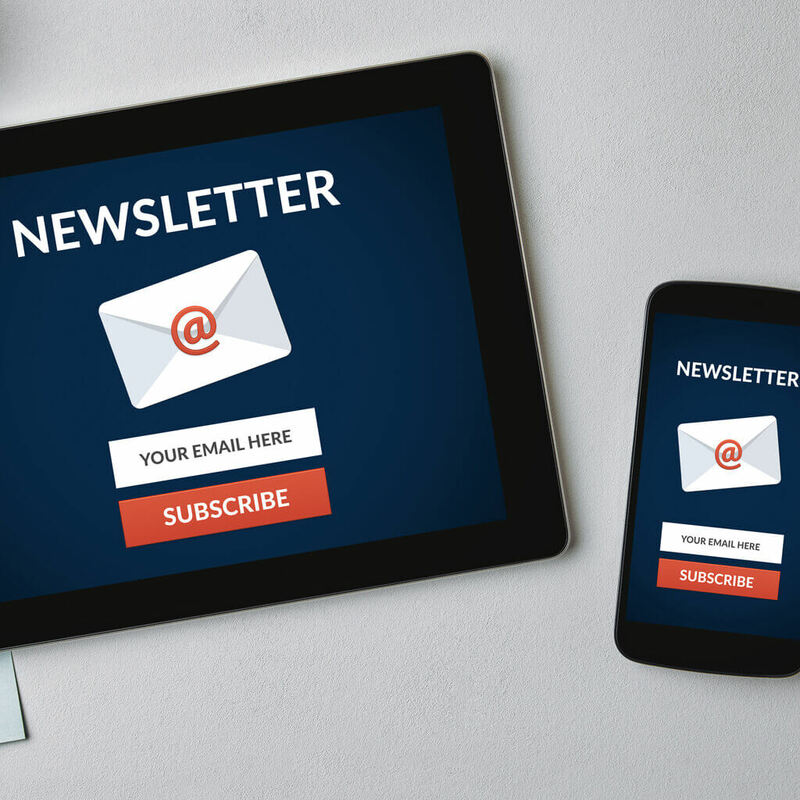 We can help craft a weekly or monthly newsletter emails for your motorcycle dealership. We continually monitor industry news and look for other unique content. We blend this content with events, promotions, and other materials from your dealership. The result is a regularly scheduled custom newsletter that your subscribers look forward to reading. We ensure the newsletter is optimized to maximize whatever goals your motorcycle dealership is looking to achieve. We use tracking to monitor the results of each newsletter, and prepare the data in monthly or quarterly report for you to review. An alternative to newsletter emails is to create targeted drip campaigns. 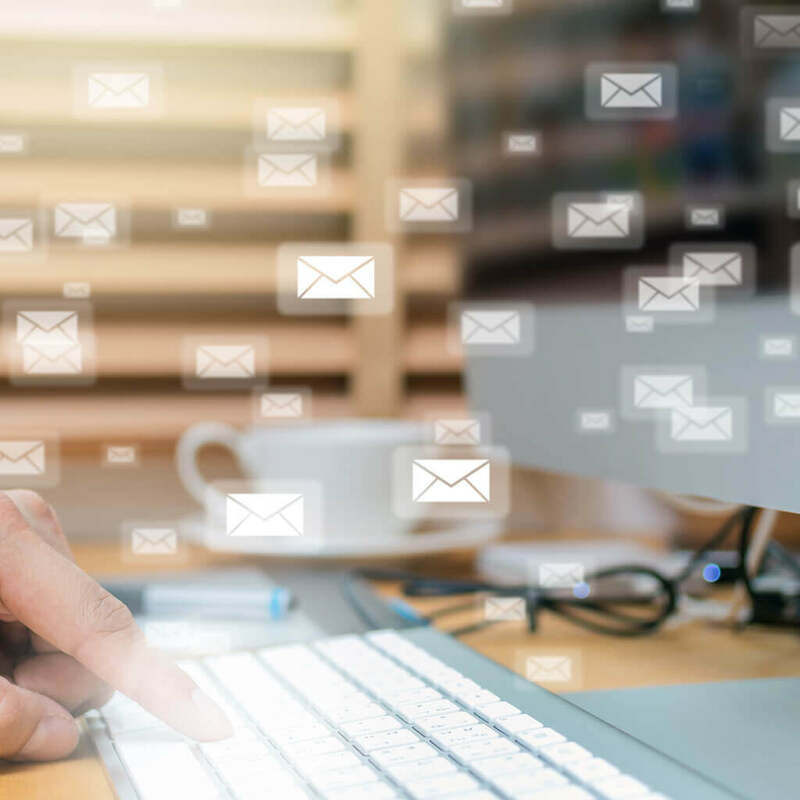 With this strategy, we create a set of emails that get sent out at predetermined times after someone enters the campaign. We craft specific emails for the campaign to encourage someone to complete the desired action. For example, this could be after someone submits a question on a motorcycle. They might start getting emails every three days, offering them new reasons to come into the dealership. Depending on what actions the subscribers take, we continually tweak the campaign to increase its effectiveness. Headlines are critical when it comes to any email marketing campaign. With our years of experience in the motorcycle industry, we know what sort of headlines generate excitement. 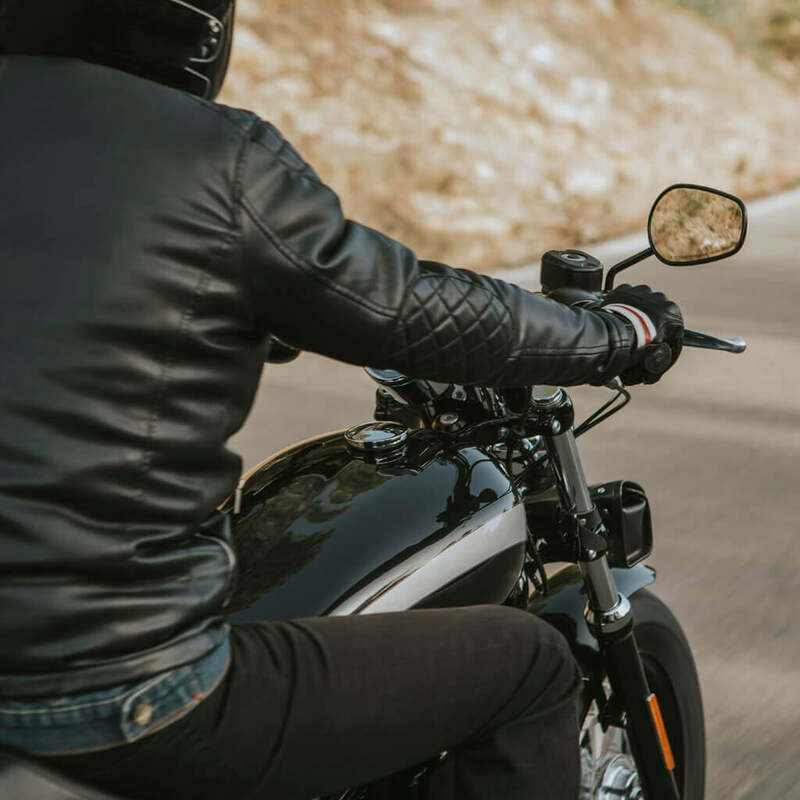 We combine our extensive experience in the industry with individualized research on your dealership to craft the perfect headlines that appeal to motorcycle riders. We are in a world where most people only read headlines, and not the main text. Not having well-researched headlines can be a major mistake in all forms of marketing, but especially email marketing. Let us help you create killer headlines that will result in clicks. If you have different groups of customers, we can segment them to further customize their experience. This is a very powerful method of ensuring each person is receiving a message that is targeted towards their individual needs. 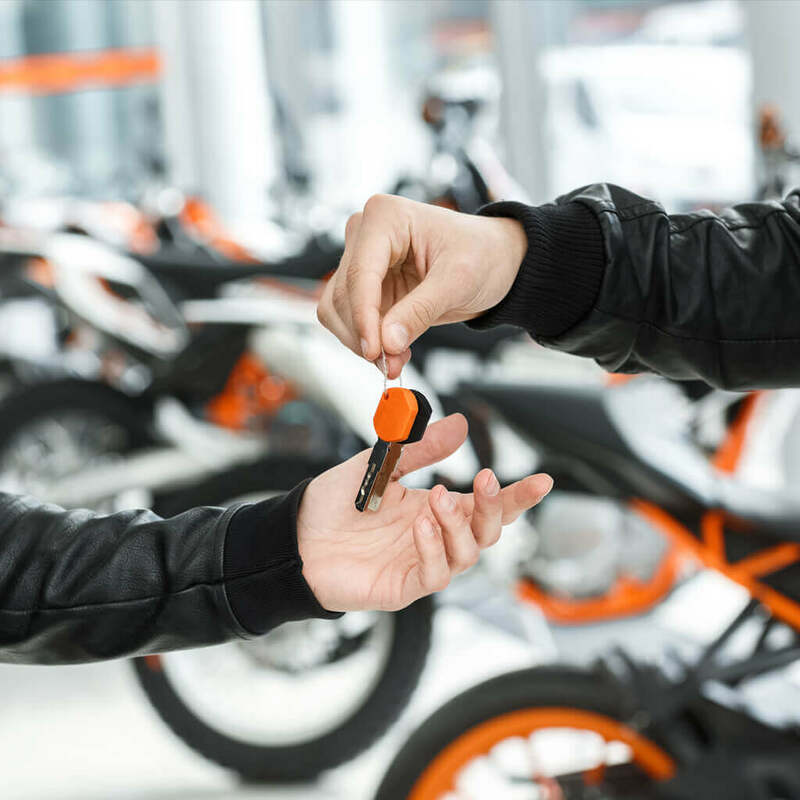 You might have one segment of customers who have purchased a motorcycle, and another segment that has not. Or you might have a segment for high-spenders, the people who return month after month to buy more apparel and accessories. 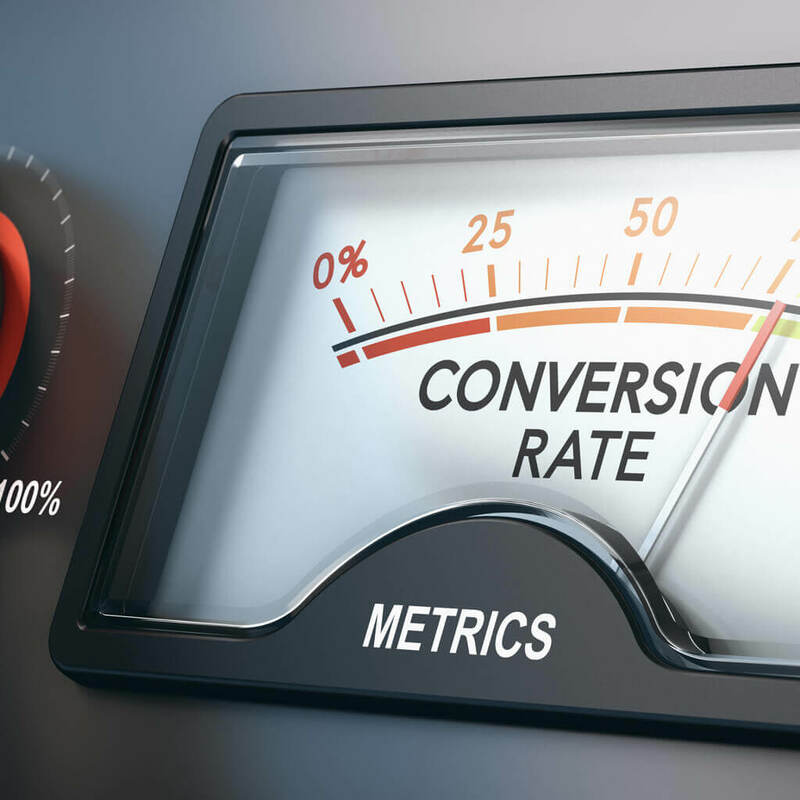 The better the segmentation the higher the return on investment (ROI) from your campaigns. 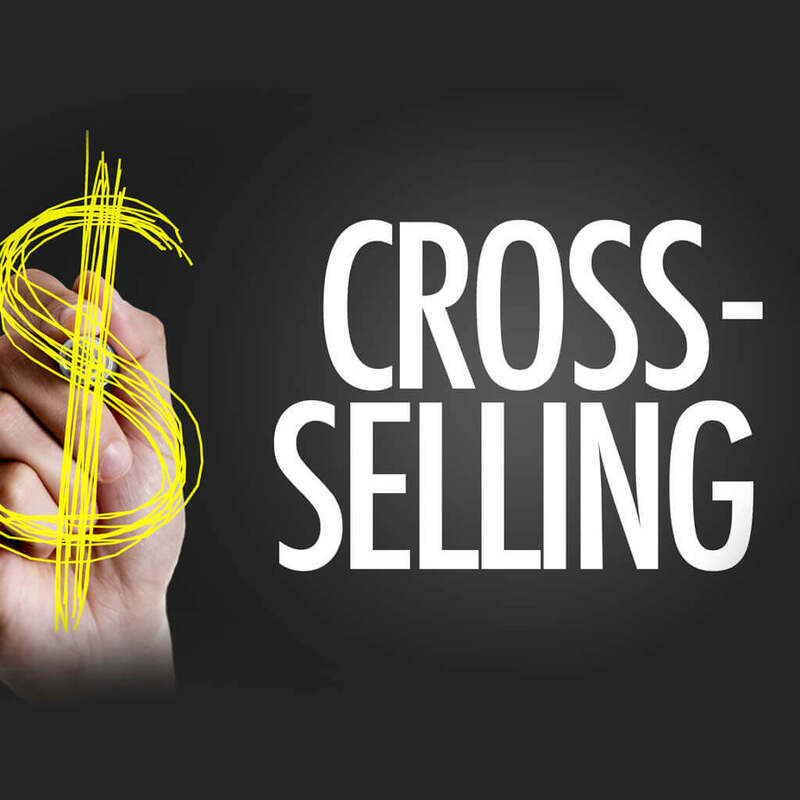 Email is a great opportunity to upsell and cross-sell to your subscribers using a method you know they’ll receive. We’ll help you find the ideal way to constantly promote your motorcycle dealership to people you know are interested in motorcycles. For example, when you have new apparel or accessories come in, we can include these items in your email campaigns. We’ll find creative ways to integrate it with other engaging content to avoid the perception of being too salesy. Partnering with Biker Marketing takes away the hassle of staying up to date on email marketing solutions and tactics. It saves time and money, produces a higher return on investment, and gives you access to a team of marketers that know the motorcycle industry. One of the best decisions you can make is to focus on what you do best and find outside professionals to help you with the rest.